Woodville-Tompkins High School Hall of Entertainment’s 4th Induction Ceremony will be held on Friday, March 1, 2019, at Woodville-Tompkins High School. The Meet & Greet begins at 6:00p.m. and the program starts at 6:30. See any member for tickets! 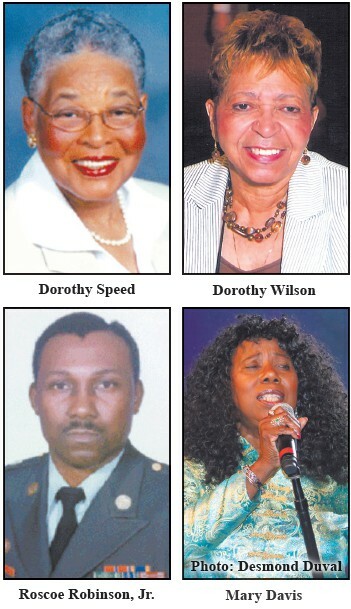 Inductees for 2019 are: Pauline Bailey, Mary Davis, Cardell Hall, Claretha B. Holmes, Elizabeth Kennedy Robinson, Roscoe Robinson, Jr., Dorothy Speed, and Dorothy Wilson.